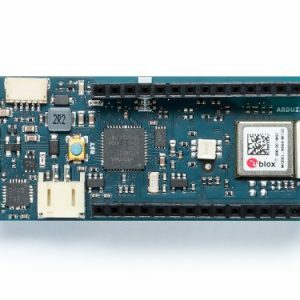 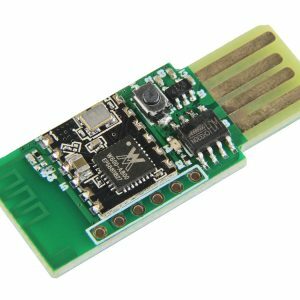 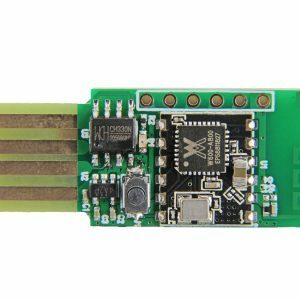 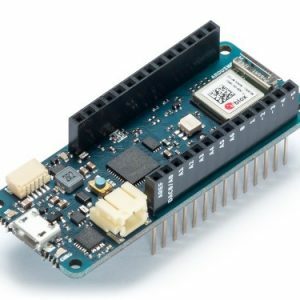 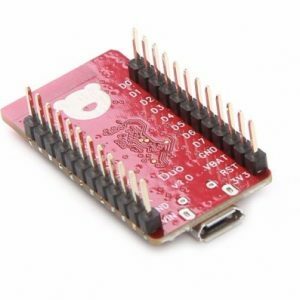 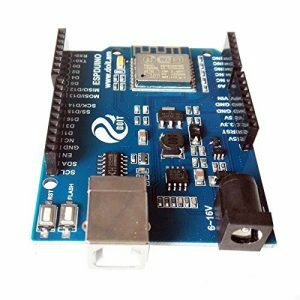 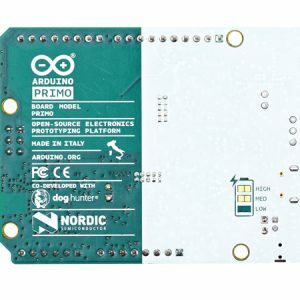 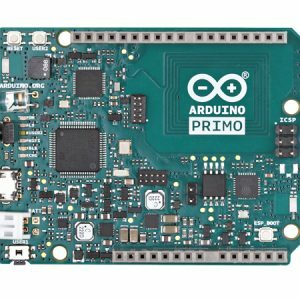 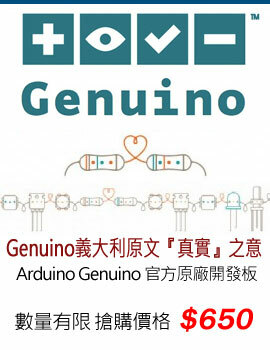 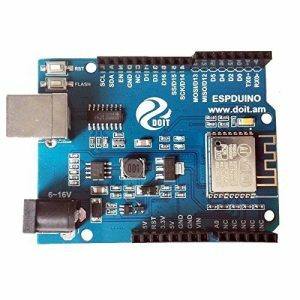 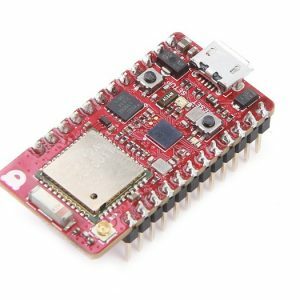 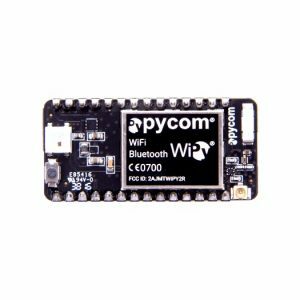 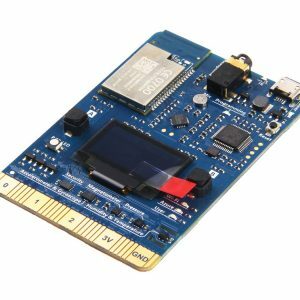 Wifi Shield (Fi250) V1.1 is a economic internet solution with Arduino. 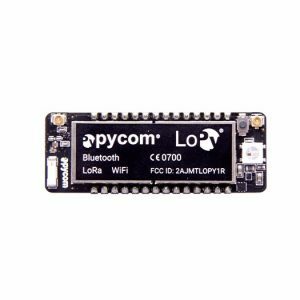 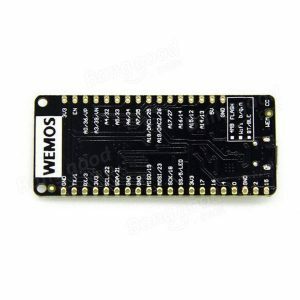 The Wi-Fi module support IEEE 802.11b/g/n mode, maximum speed up to 65Mbit/s. 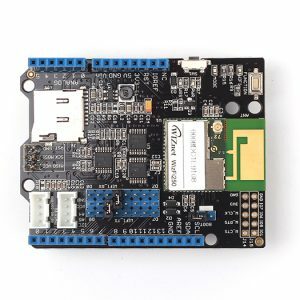 Wifi Shield (Fi250) V1.1 combine on board antenna; it’s easy to build you project in a small box. 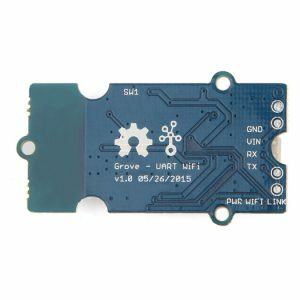 The module reserve a UFL connector, you can use an extra antenna to improve the signal range. 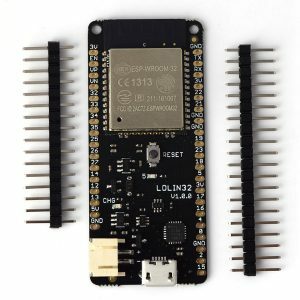 There is a key on the board, just push one time to change wifi shield as AP mode. 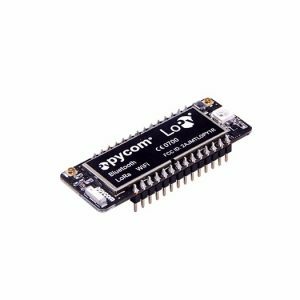 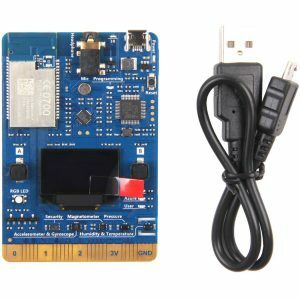 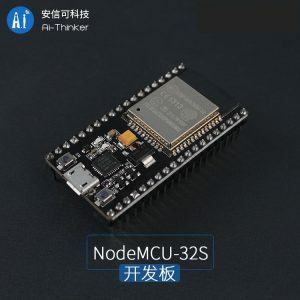 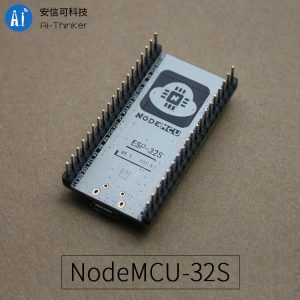 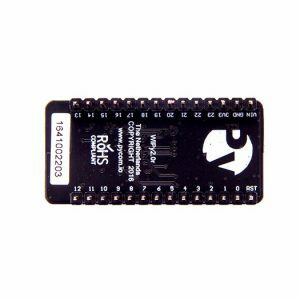 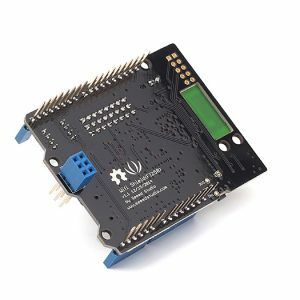 The module have a computer interface software, you can control and upgrade the module via USB-UART convertor. 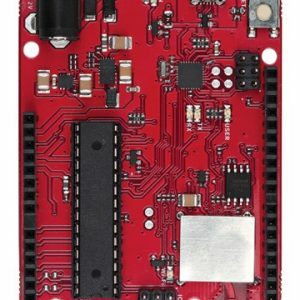 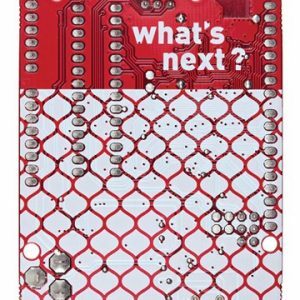 The wifi shield contain a Micro SD card socket, it’s like a recorder when wifi shield working as TCP, UDP server.